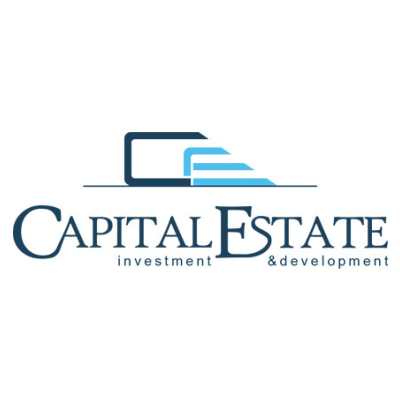 Capital Estate doo Budva, investment and development company in the hospitality industry in Montenegro, is currently seeking to recruit Project Cost Control Engineer to be based in its offices in Budva. The company is a part of a larger family holding company which currently owns different assets and businesses across Europe. Capital Estate is engaged in a design & build process of an attractive 320 rooms beachfront hotel, envisioned to be operated by a renewed world hotel operator. The hotel is first of many future large scale hospitality projects of Capital Estate in Montenegro. Responsible to control and monitor all project expenditure including verifying and checking of invoices and claims from suppliers, vendors, and contractors. Monitor status of all purchases, invoicing and delivery up to the closure of the project. Prepare regular purchase & delivery status report. Coordinate and work with the project management team to resolve commercial issues to ensure the delivery/completion of the project within the approved budget. Attend project meetings and discussions with the PM team and external consultants/contractors/suppliers. Prepare regular project costing reports to ensure that expenditures are kept within the project budget. Technically strong in project cost planning and reporting. Language skills: Montenegrin language (mother tongue or fluent), English language (fluent), Russian language (a plus). Familiarity with MS Office: Excel, Word, PowerPoint.